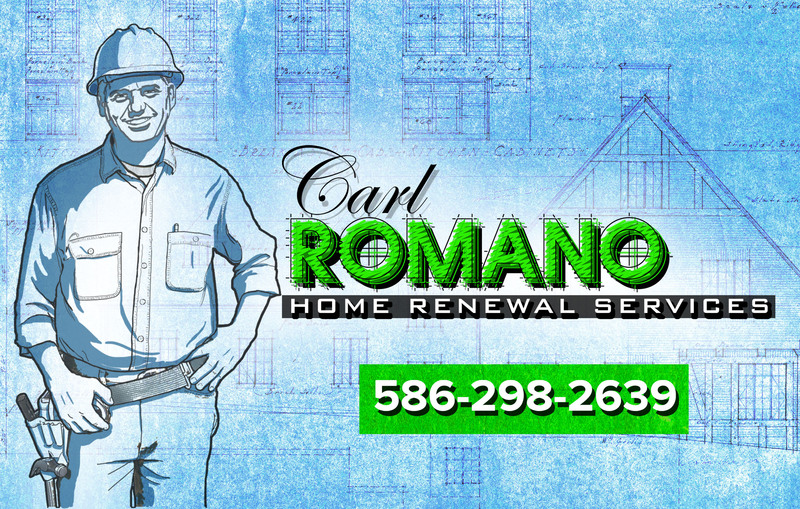 Call Carl Romano to resolve your residential issues! 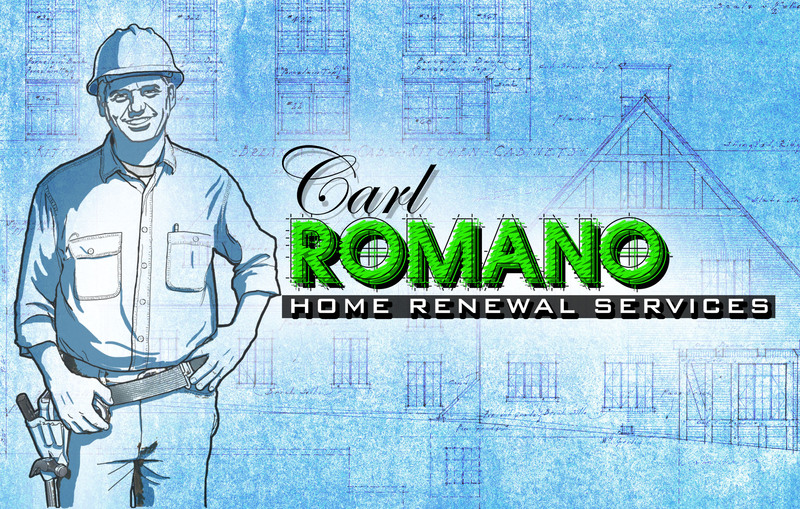 Ranging from sticky doors to full room renovations, Carl Romano provides quality service every time. Treating your home project as if it were our own home. Our work is guaranteed in writing! Let Carl Romano help you develop your next project from concept to completion. No matter the scope of the job Carl Romano will get it done right! Carl Romano offers Landscape Design and Small Job installations. Call Carl today for help with your Landscape design requirements! Carl Romano has a commitment to providing you, the customer, with top quality service, while striving to produce outstanding results! Licensed Residential Builder, State of Michigan.